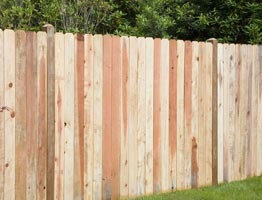 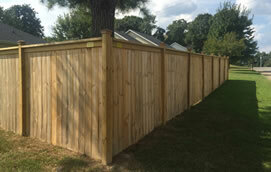 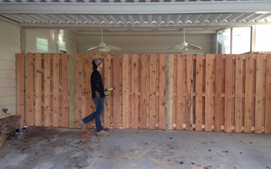 Maximize your backyard privacy and aesthetics with wood privacy fencing. 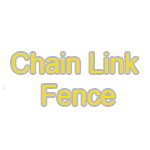 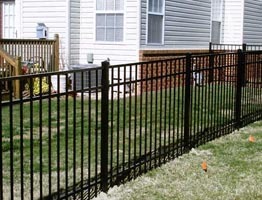 Perfect for accentuating any property or landscape, and with little maintenance. 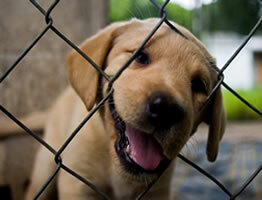 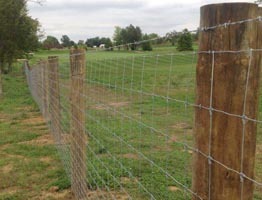 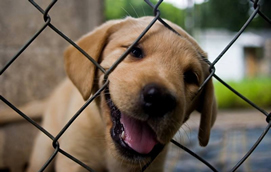 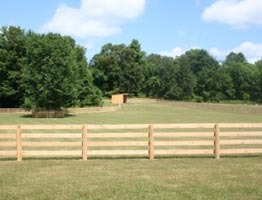 We can install farm fencing and wired fencing on farms of any size. 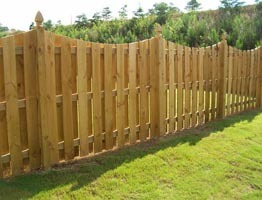 We can design and install any type of fence that you need for your property. 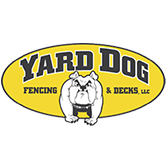 Low maintenance, Vinyl fencing is available in countless colors and styles. 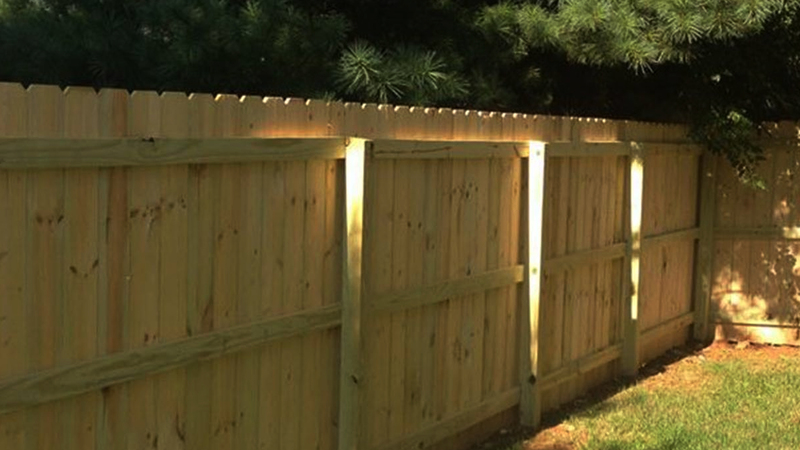 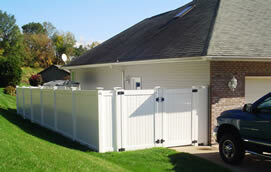 Shadow box fencing looks great on both sides, keeping your neighbors happy. 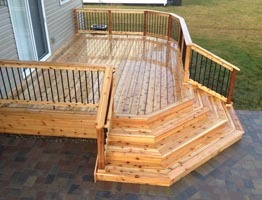 We also build custom decks. 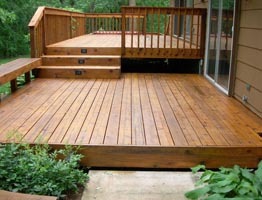 Let us custom design your home deck today. 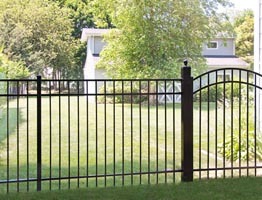 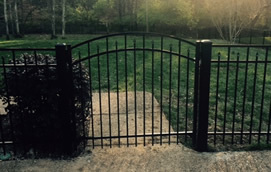 ""They built an amazing horizontal style face and gates around my property.”." 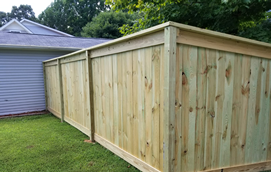 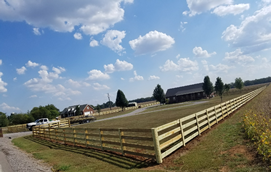 "“The crew showed up on time, worked hard, cleaned up after themselves and left us with a gorgeous new fence.“"
"“Our fence looks so good several other homes in our neighborhood have purchased from them since we had ours complete”"